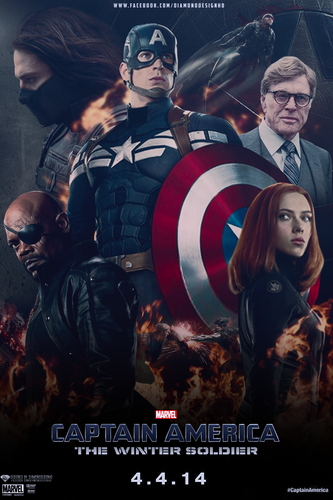 Captain America: The Winter Soldier (FAN MADE) Poster. Designed door DiamondDesignHD. 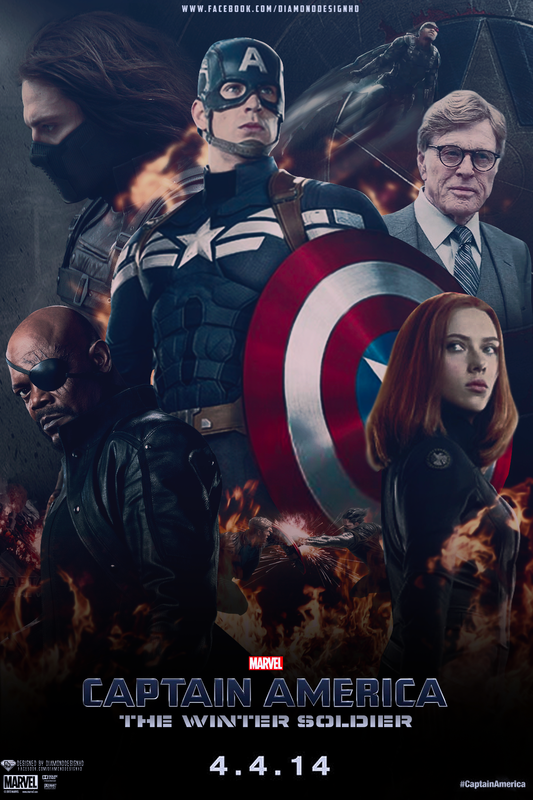 HD Wallpaper and background images in the Captain America club tagged: photo diamonddesignhd marvel avengers captain america winter soldier bucky barnes captain america 2.